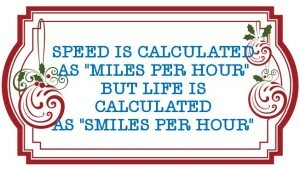 Speed is calculated as “miles per hour” but life is calculated as “smiles per hour”. 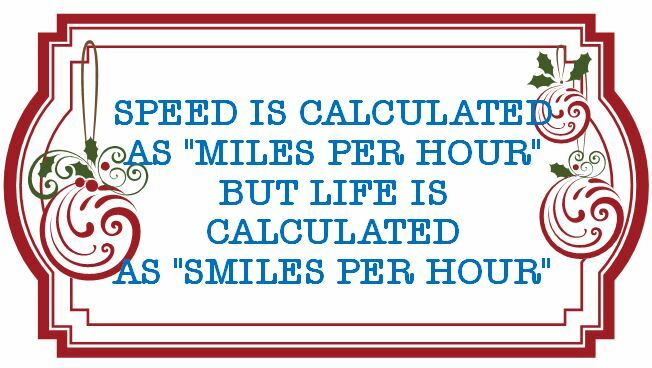 Some more “Inspirational life quote” are given for your motivation and spirit. So that you may succeed in all of your aims and plans.